Each step toward a viable medical marijuana program brings with it numerous unforeseen obstacles, and it’s been that way in Maryland since 2013. Two years ago lawmakers in Annapolis passed the state’s first medical marijuana program only to see zero institutions take them up on the offer. The legislature thought it was being progressive back in 2013, but the strict program regulations proved otherwise. The following year the General Assembly went back to square one with their sights now set on developing a program that was actually feasible. The regulations were again modified this past year, but once again it was way too early to celebrate. Lawmakers reached an agreement on the number of grower and distributors licenses, but there was still much to be determined about how the application and selection process would evolve. As it stands now the regulations are still not finalized, and probably wont be until next month. No applications are currently being accepted, and all told we’re now looking at late 2016 for the state’s first functioning marijuana dispensaries to open shop. Even this timeframe may still be slightly optimistic, as local politicians may now attempt to restrict the location of the 94 licensed dispensaries. Generally speaking, our state laws are drafted and voted upon by either senators or representatives, and then approved by the General Assembly and the Governor. Local governments also are free to enact their own laws, provided they don’t interfere with state or federal laws, but local ordinances are less visible as a means to govern the public in Maryland. In the criminal law field local ordinances are few and far between as the state criminal code is thorough. The few local ordinances with criminal consequences we see are typically open container laws (such as in Ocean City), litter laws, and noise violations. In most jurisdictions the most important duty of local politicians is to enact zoning regulations. This is not to say their job isn’t important, as zoning decisions often have millions of dollars at stake. Local politicians have the ability to become involved in the medical marijuana process if they decide to exercise their zoning authority to restrict the location of growers and dispensaries. In theory a county council member could enact zoning regulations that would completely ban medical marijuana, thus effectively making the state program non-existent in a particular area. This is exactly what may be happening in Baltimore County, as a member of the county council has indicated a desire to introduce restrictive zoning requirements for medical marijuana dispensaries. These restrictions include being 1,000 feet from schools, day care centers, parks, places of worship, and libraries. The proposal would also keep dispensaries in the county at least 2,500 feet away from each other. 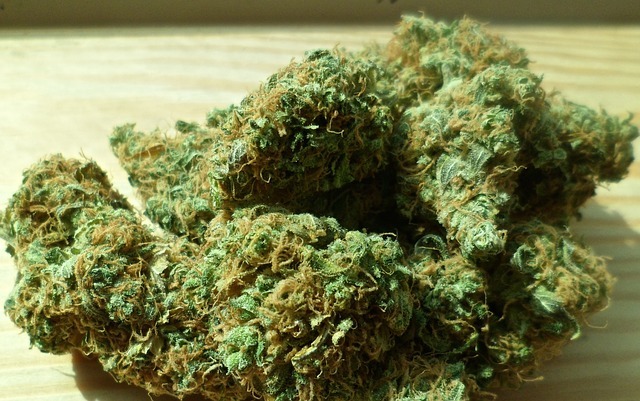 State politicians, such as senator Zirkin, have taken exception to this type of local proposal, stating it would in essence thwart the state legislature’s attempt to make medical marijuana available to patients in need. Zirkin explained that dispensary zoning regulations should be no more restrictive than those placed on pharmacies, which dispense far more addictive and powerful drugs than pot. The Baltimore County Executive agrees, stating that there is no need for new medical marijuana local zoning laws. The Blog will continue to follow this issue, and others surrounding the progress of the state’s medical marijuana program, and we’ll likely post a follow up article in the next few weeks with an update. Benjamin Herbst is a Maryland criminal defense lawyer who handles cases in all state and federal jurisdictions. 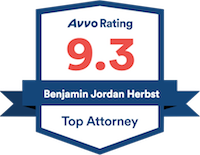 Contact Benjamin today for a free consultation about your case. County officials seek answers on medical marijuana, baltimoresun.com.